If you are living in Louisiana, the threat of tornados is very real. Your number one goal should be protecting your family, including protection from severe storms and tornados. 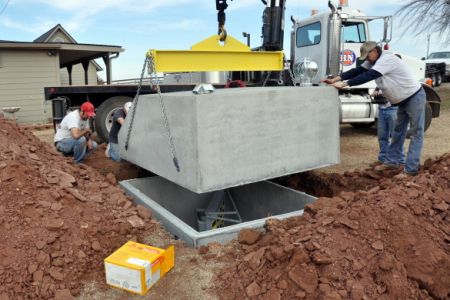 If you are lacking adequate shelter in your home, why not have Ground Zero install a shelter for you? We will work with you to find which of our shelters will work best for you. We serve the whole state of Louisiana, so no matter where you are located, we will be able to help! 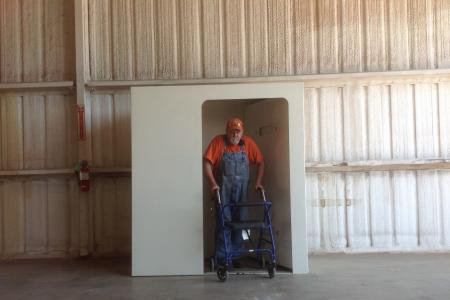 Our shelters can be installed by our experts in four hours and is a completely dust free process. What are you waiting for? 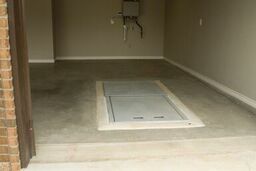 Contact us to order your tornado shelter today! Want more information about storms in this area? Get Louisiana Tornado Facts here.